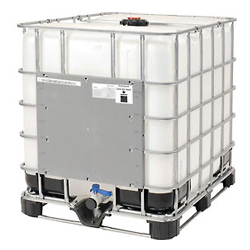 If you plan on storing or transporting hazardous materials that could stain or damage the inside of a drum, utilizing a drum liner for hazardous substance shipping could be the answer. 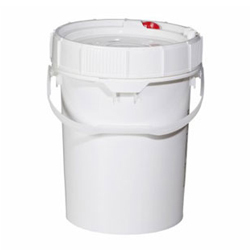 Steel or plastic drum liners from Container Distributors Inc. are designed to offer up an extra layer of protection to prevent a drum from sustaining damage due to a hazardous substance. 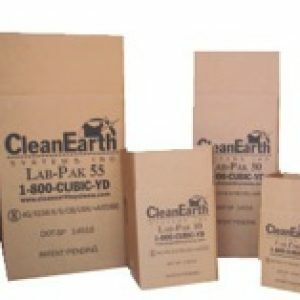 Made for 55-gallon sized drums, these liners are crafted from 4-millimeter clear plastic and are available in cases that include 50 liners. 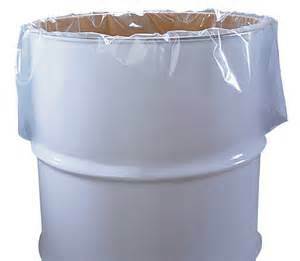 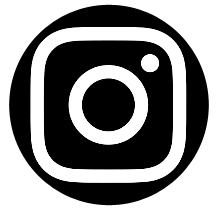 To order steel and plastic drum liners from Container Distributors Inc., give us a call at 800-366-5098 today.